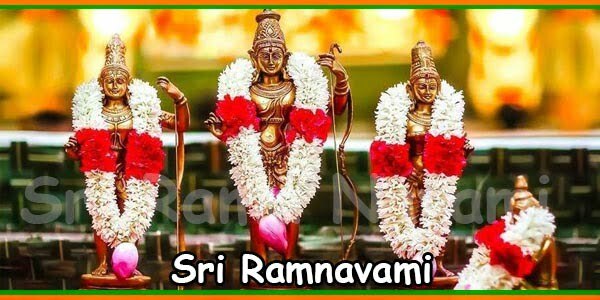 Ram Navami is celebrated during summer months of April when the traditional month of Chaitra falls. Ram Navami is celebration of perfection. Hence, the food prepared should be perfect to suit the occasion too. 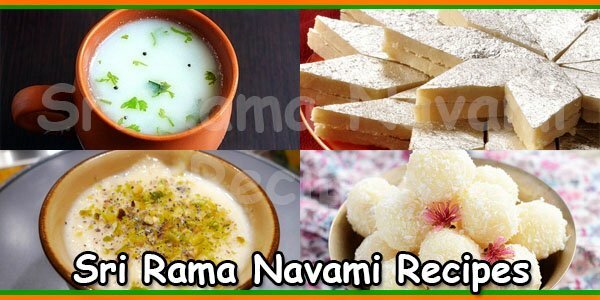 Generally, the consensus on Sri Raam Navami recipes is in favour of sweet dishes. The Naivedyam, Prasad, is an offering to Lord Ram by his devotees. 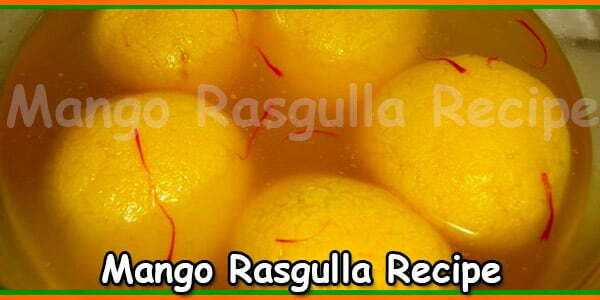 This is a sweet dish that is distributed amongst the devotees after puja rituals are over. 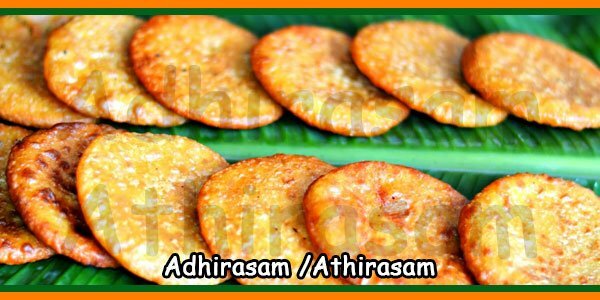 In South India, the devotees offer this humble Prasadam or Naivedyam and distribute amongst themselves later. 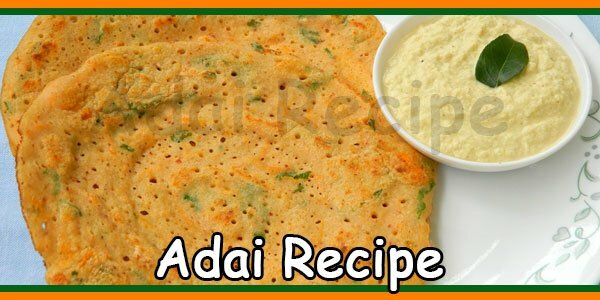 During Ram Navami, there are other food items in addition to Prasad. Also, those are very special to suit the occasion. Phirni, a sweet dish, is available in several variations of many flavours. It depends on the palate of the people from different regions. The common ingredients used for preparing Phirni include milk and rice. Phirni’s delicate flavour is changed by adding saffron, rose water, mango or jiggery. Also, different assorted nuts and raisins are used as garnish. Neer Mor is a cool drink of Tamil Nadu. 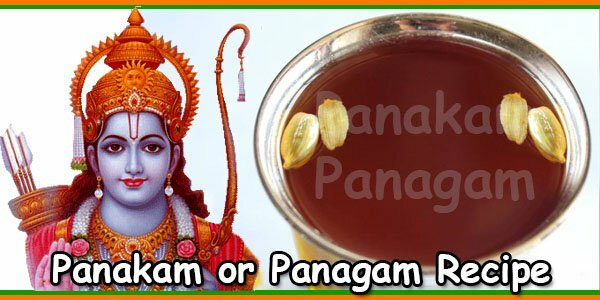 This drink is especially made for Ram Navami that is celebrated during summer. Neer Mor is prepared by diluting buttermilk. The drink is cooling and suitable for hot summer day. Kaju Barfi is a special sweet whose main ingredient is Kaju or Cashew nuts. These Cashew nuts are well roasted long before and powdered in a blender. Required quantities of Cashew powder are added to sugar syrup, mixed and kneaded till right consistency. These Kaju Barfis are delectable sweets that one can never have enough of. In India, especially the coastal regions, there are several trees that produce Coconuts. These Coconuts are very common and easily available. The Coconut provides water that is refreshing. Also, there is sweet juicy pulp that can be eaten. This coconut pulp is grated and mixed with condensed milk and sugar for preparing Coconut laddoos. 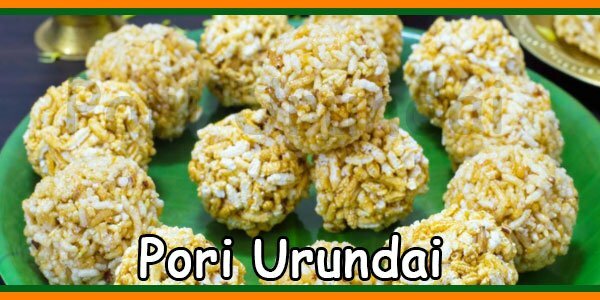 These laddoos are very common and traditional Indian sweets. 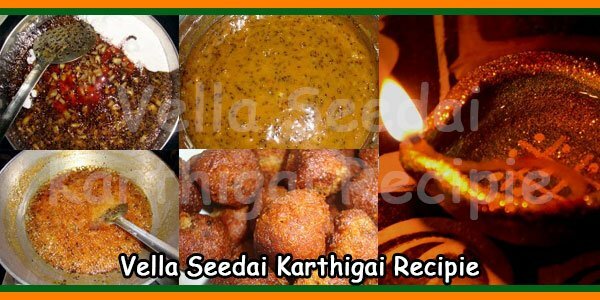 Coconut laddoos are available in two variations – laddoos made with sugar and laddoos made with jaggery.